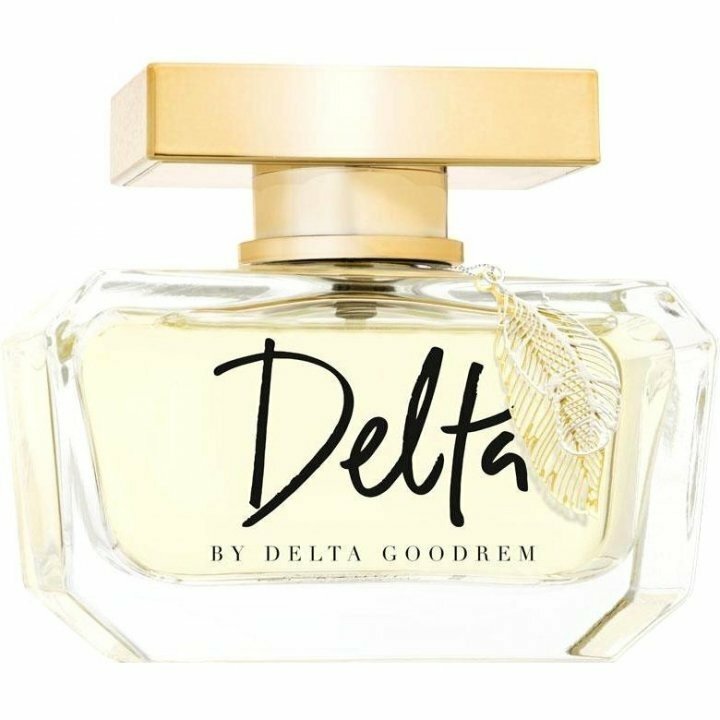 Delta is a perfume by Delta Goodrem for women and was released in 2017. The scent is floral-fresh. It is being marketed by Bondi Perfume Co..
Delta is a very lovely perfume, it’s not overpowering. I get a lot of compliments on it whenever I wear it. It’s long lasting so I don’t have to keep reapplying it, which is plus for me. Write the first Review for Delta!